Many pastors find this amusing because they’ve heard the accusation leveled in one way or another that they only have to work one day a week. This, of course, is a sometimes comical, other times tragic, misunderstanding of the work of ministry. In fact, pastoral ministry can be exhausting. Whether you are a staff member of a large church, the part-time pastor of a small church, or somewhere in between, shepherding God’s people will tax your heart and soul. There is an emotional and spiritual pressure in ministry that can’t be found in any other profession. Burnout is inevitable. Pastors often find themselves in need of an alternative, renewable energy source to which they can have access. For those called to minister to God’s people, Jesus has an infinite resource of energy available, without which the task would be impossible. But it’s not enough to simply ask God to do what we cannot. Paul didn’t passively sit by while Jesus did everything himself. No, Paul fought hard – he strenuously contended – with all the energy Christ was so powerfully, and graciously, working within him. Pastor, are you fighting for the discipleship of your people as hard as God is working within you? Can you describe your ministry as a strenuous contention? 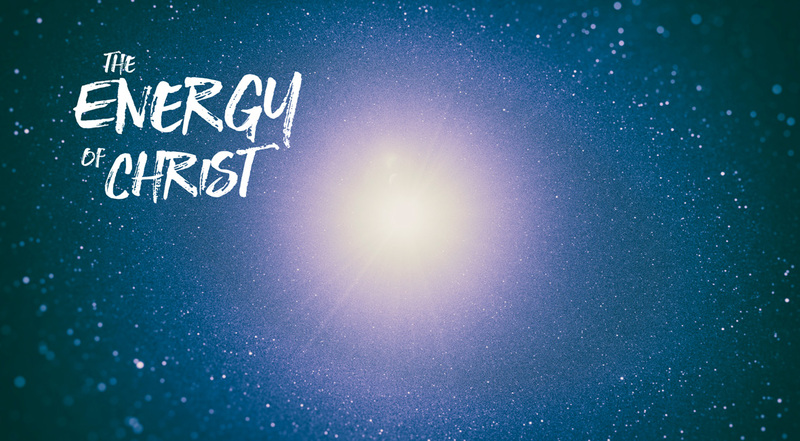 Are you taking full advantage of the energy that Christ is working inside of you? Jesus is working hard, and he wants to work hard with you.